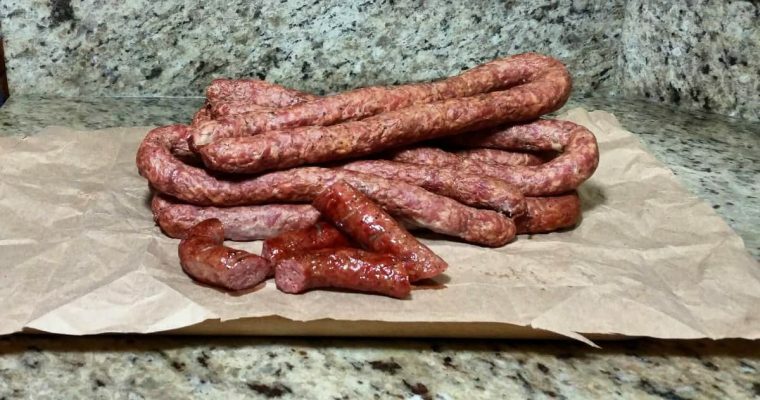 I’m a meat and potatoes kinda guy and this meal will definitely scratch that itch. 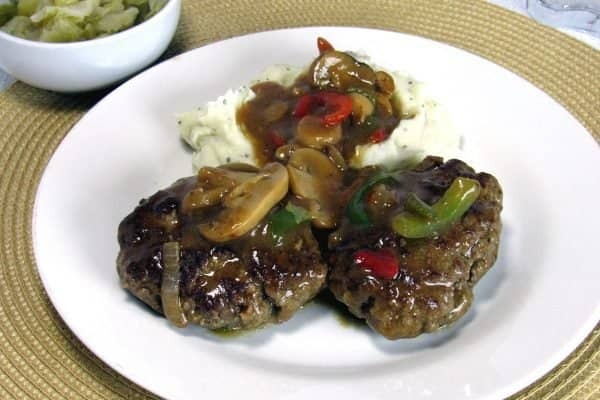 Big, meaty meatloaf patties covered in a thick brown gravy with mushrooms, onions and peppers. To top it all off, pile it on a big heap of my Parmesan Garlic Thyme Mashed Potatoes (Link to the recipe is below). 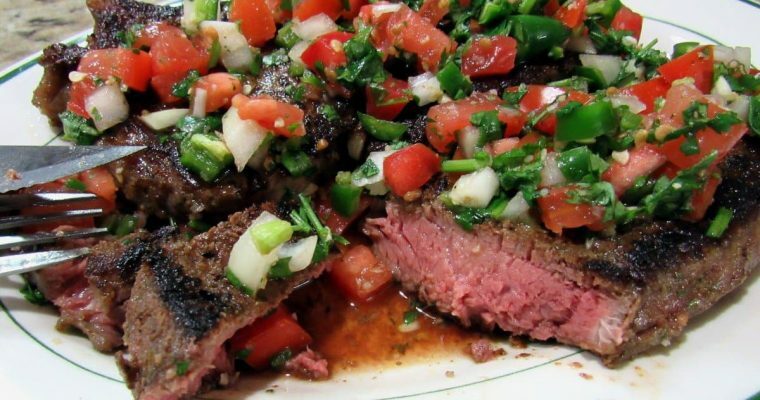 If you’re looking for filling comfort food, look no further. 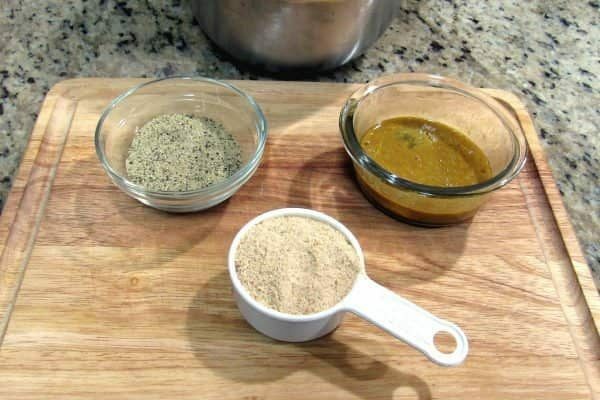 Go ahead and mix my dry spices and wet ingredients for the meatloaf patties. 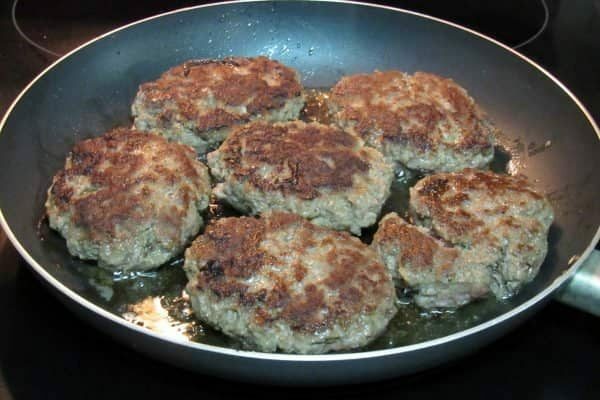 Add meatloaf pattie ingredients to your ground beef and combine well. 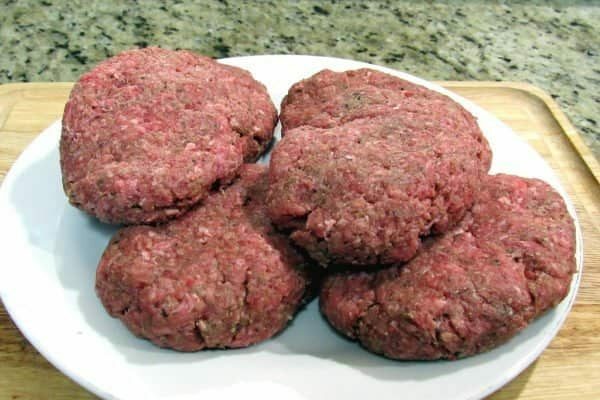 Over a medium high heat, cook the patties 4 minutes per side then set aside on a plate. 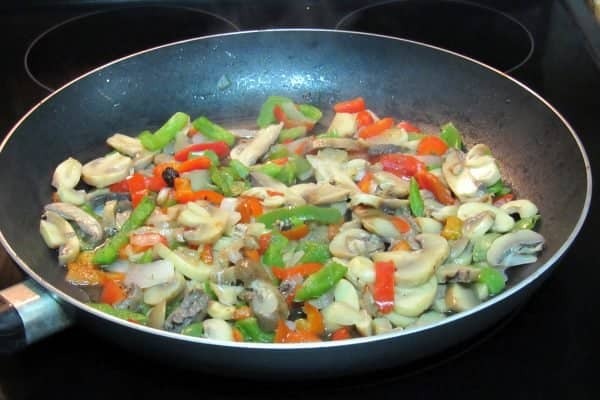 Add onions, peppers and mushrooms to the skillet and saute until onions and peppers are thawed. Pre-mix gravy mix and water in a bowl. 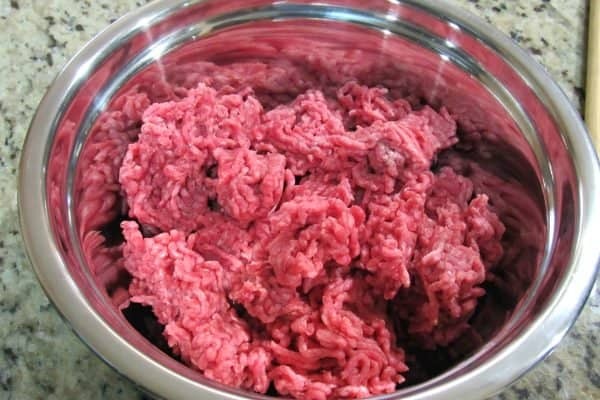 Add to skillet and mix. 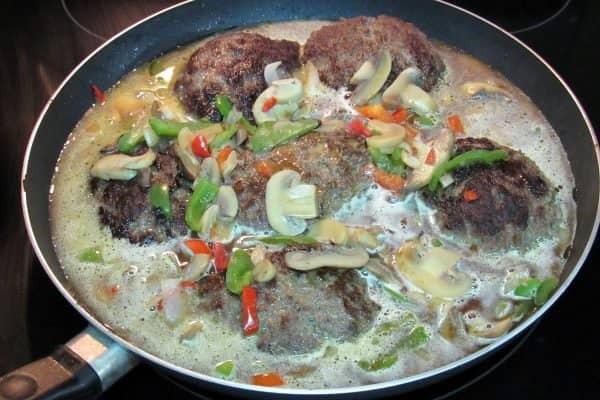 Add patties back to the skillet and bring to a simmer. 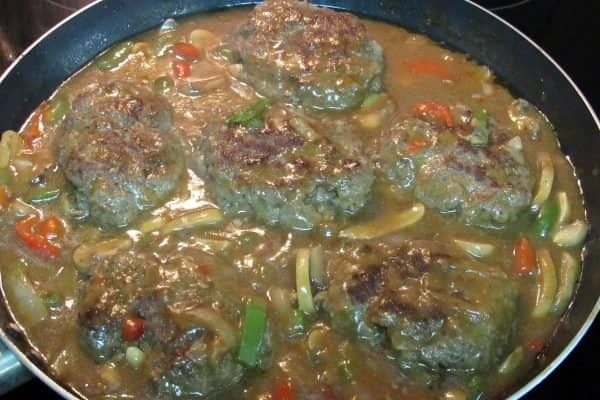 Simmer until gravy is the desired consistency turning the patties occasionally. 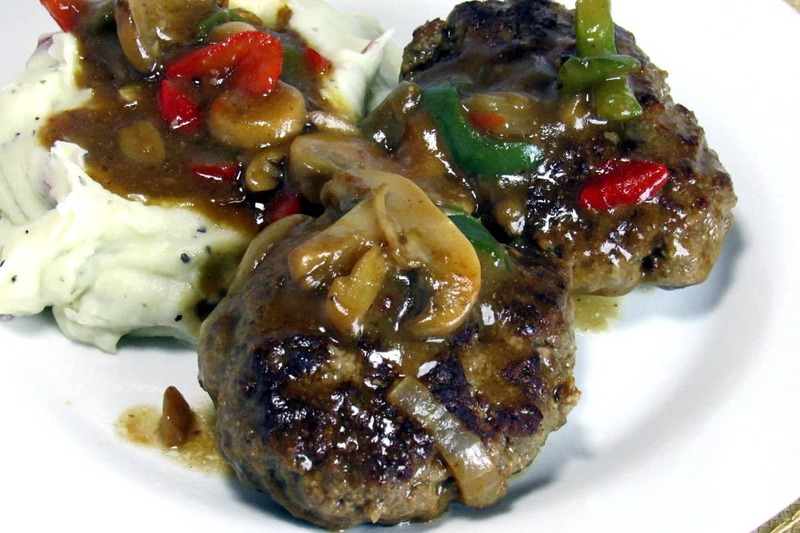 Serve over mashed potatoes, rice or egg noodles. 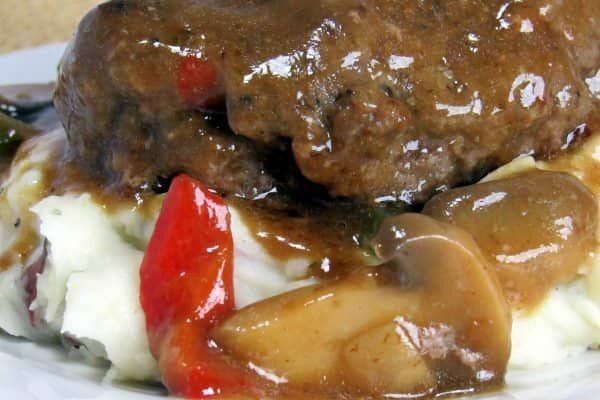 There are some gravy mixes that make 2 cups of gravy. If that's what you have, only use one package. 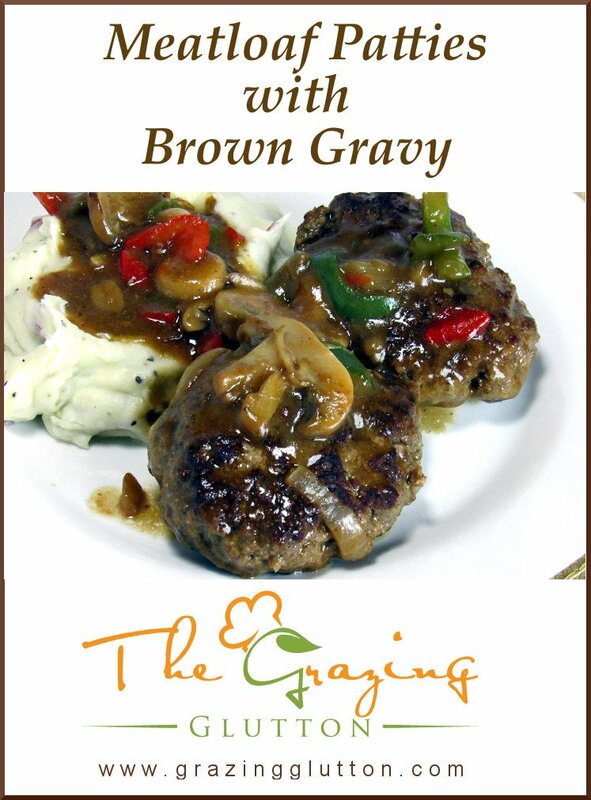 We're shooting for two cups of gravy. 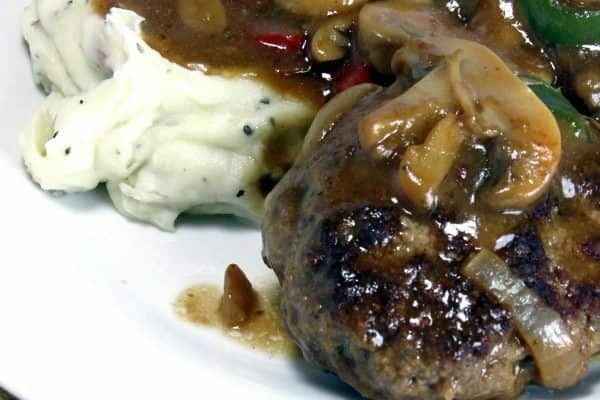 If you prefer to make gravy from scratch, I put a link above to my Garlic Beef with Mushrooms which contains a gravy recipe which will work for this.